Bài lời Việt theo sau bài tiếng Anh. Hai bài hao hao nội dung nhưng không giống hẳn. The Vietnamese portion follows the English. I cater each language to different readers and they aren’t entirely the same. 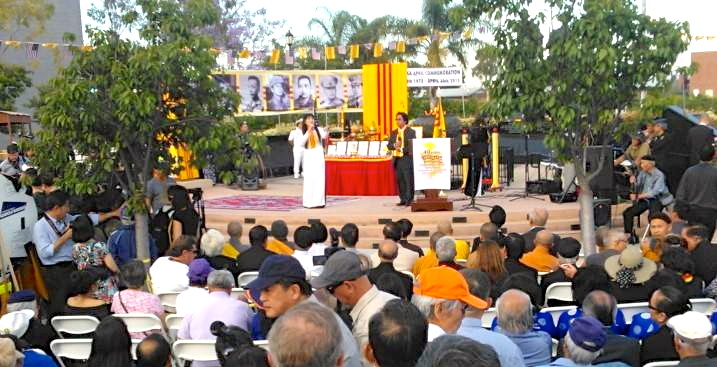 April 30 was of course the climax of the fortieth anniversary of the end of the Vietnam War and the beginning of mass Vietnamese migration to the U.S. But there’s still a lot of the anniversary year left. 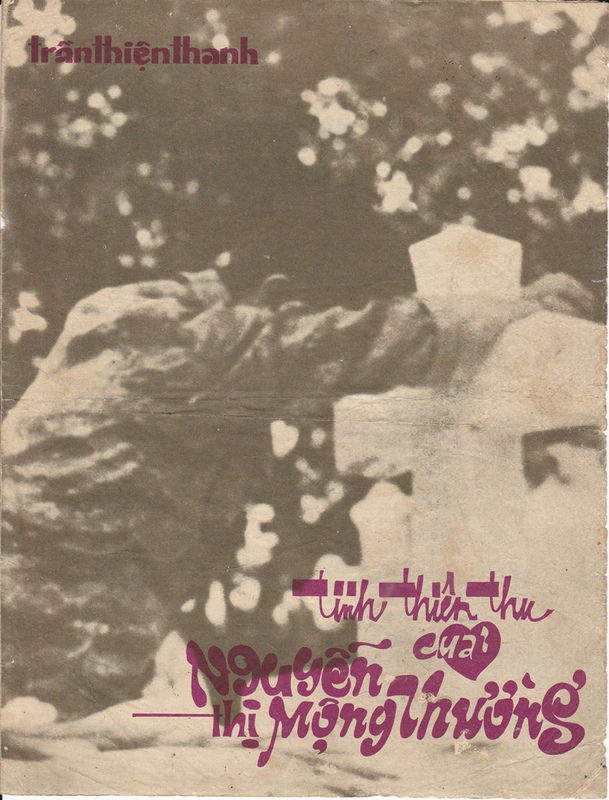 Tomorrow is the first day of classes at my institution, and I will continue to honor this anniversary by posting about Vietnamese music related to war and refugees throughout the fall semester and into the spring semester.